He graduated in Veterinary Medicine/Science from the University of Saragossa in 1986. Between 1986 and 2008 he worked at the San Miguel de Tauste Cooperative as the feed mill technical manager. Between 2008 and 2011 he was the R+D+i technical manager at Agro-test Control S.L. Since 2011 he is working as a swine consultant and holds the position of Associate Professor at the Department of Pathology of the Faculty of Veterinary Science/Medicine of Saragossa. From 2003 to 2009 he was the president of AVPA. From 2004 to 2009 he was the president of ANAVEPOR. 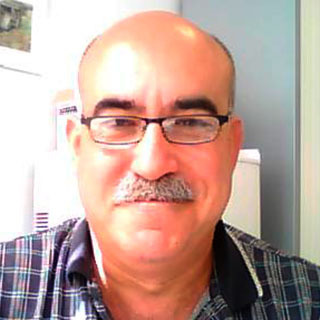 Since November 2011 he is the vice president of ANAPORC. This article describes a new syndrome in pigs that causes external and internal birth defects, especially in the liver and heart.